Lewis Studios – Photo video storytelling and marketing services. Lewis Studios specializes in a full range of marketing, technology and strategic consulting services for small businesses and non-profits in New England. Our goal is your success. 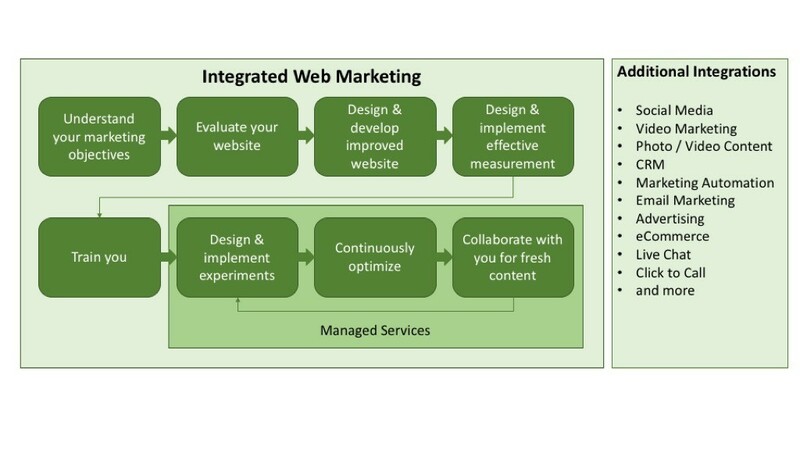 Building a website or marketing automation solution you can’t operate doesn’t lead to success. Our process begins with discovery then leads through design and development to training, testing, operation and continuous optimization. Conversation with you, our client, is a priority throughout the process. Our services can begin and end with discovery and design or encompass the entire lifecycle depending on your needs. The solutions we develop with you can be simple or complex: we strive to serve your needs, within your capabilities and budget.